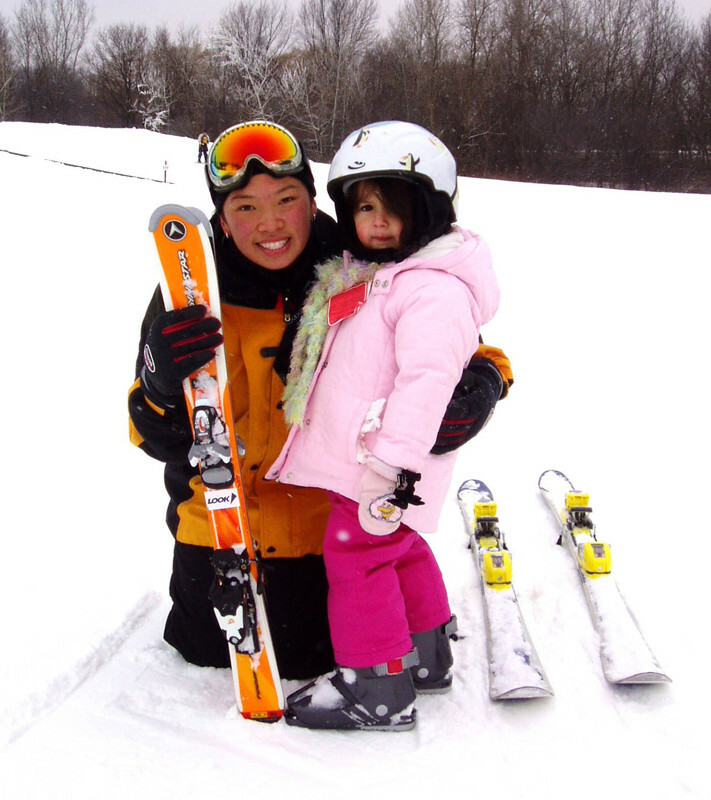 Free mini ski and snowboard lessons. Private and group lessons are available. Ski and snowboard rentals, fast-food restaurant, and day lodge. One hundred percent snowmaking. Sundown Mountain, near Dubuque, will be ending its season pass sale in the next couple of weeks. Some passes will be going up by $100.